Cocofloss is a fast-growing brand that features a better and more fun flossing experience. 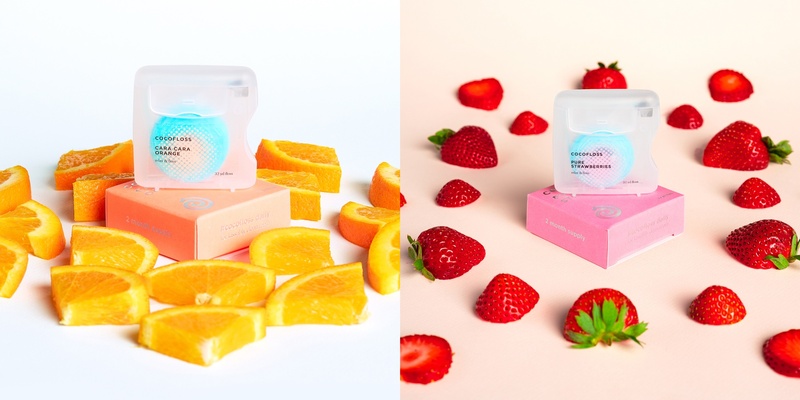 Its line floss products features innovative fragrances (e.g. coconut, strawberry, vanilla bean, etc.) and cleaner results. 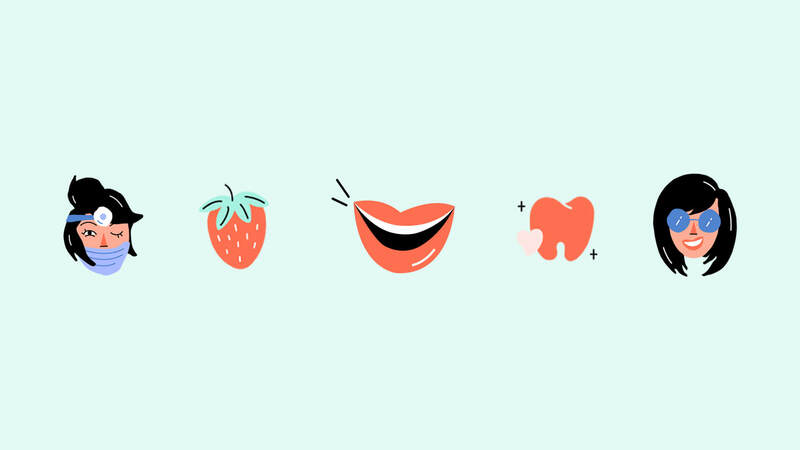 Founded by the Cu sisters–Chrystle the dentist and Cat the artist–Cocofloss combines product effectiveness and brand personality to offer a transformative experience for a habit that we’re often too eager to skip. Barrel worked with the Cocofloss team to roll out a brand new homepage and landing page template for their Shopify e-commerce website. 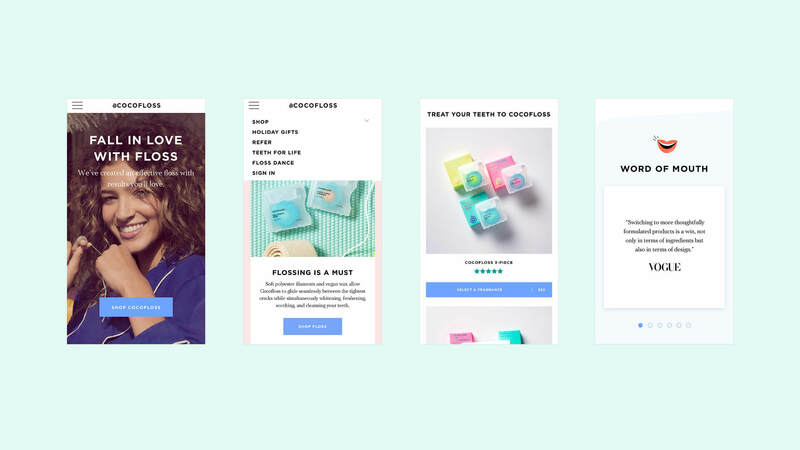 The template features modular components that allows the Cocofloss team to test out different offers and partnerships for the marketing campaigns. As part of the redesign, we explore new brand elements including custom illustrations to tell the brand story. We also placed a big emphasis on the mobile experience as the majority of traffic to the website flows from mobile users. As part of the engagement, Barrel’s Studio_B also provided creative content services, shooting new photos that would be featured throughout the website. Check out the homepage at cocofloss.com.